While dining a local IHOP, my dinner companion did not like the food and raised her voice in a rather insulting manner. I responded by starting a brawl, involving punching, screaming, breaking dishes, hitting somebody over the head with a coffee pot, wielding a cane and threatening somebody with a chair. I thought I was rather restrained, given the circumstances. However, a friend of mine said this was rude, as trashing a restaurant might annoy other diners. I think I prevented rudeness, by letting my friend know in no uncertain terms that insulting me is a breach of etiquette. The restaurant seems to be on my side, as they are reluctant to press charges. So am I justified? What is proper etiquette in a situation like this? Should I hit my dinner companion over the head with a chair instead of a coffee pot? Is it more proper to bash somebody while holding the coffee pot in my right hand or my left hand? And when toppling tables, should they fall to the left or to the right? And should I have broken windows, too? I’ve enclosed the following video, below, Miss Manners, to help you judge the proper conduct in a restaurant brawl situation. 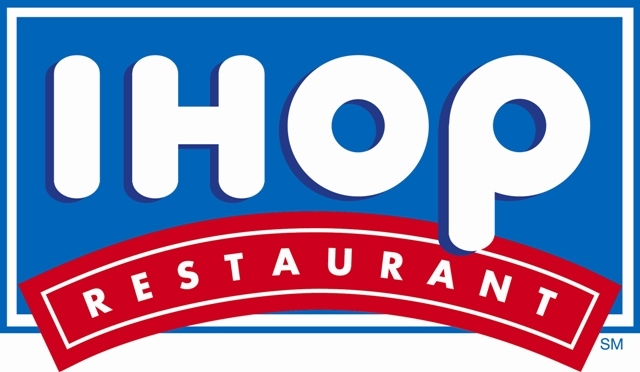 When brawling in an IHOP, the coffee pot is to be swung onto somebody’s head using your right hand, but in fancier restaurants, you should use your left hand. After bashing your friend over the head with the coffee pot, it is polite to get another coffee pot and make more coffee for onlookers who want refreshments while watching the brawl. Proper manners dictates you should only break one window in the restaurant, unless the food was especially bad. Then you can break two windows. It was once customary to bash people with chairs during brawls, but that job is now handled by World Wrestling Entertainment. Nowadays, it is more customary to find a restaurant cash register to hit your opponent with. Be sure to take the money out of the cash register and keep it for yourself before hitting your dinner companion. This entry was posted on January 27, 2011 at 6:34 pm and is filed under Uncategorized. You can follow any responses to this entry through the RSS 2.0 feed. You can leave a response, or trackback from your own site.